Cholesterol is a type of fat, 80% of which is produced by the liver and the rest comes from our diet. Dietary cholesterol mainly comes from the animal sources like meat, fish, poultry, and dairy products. Plant foods do not contain cholesterol. Cholesterol carries out many important functions in the body. It helps in producing many hormones, vitamin D, bile acid (which is required for digestion of fats), and many more. 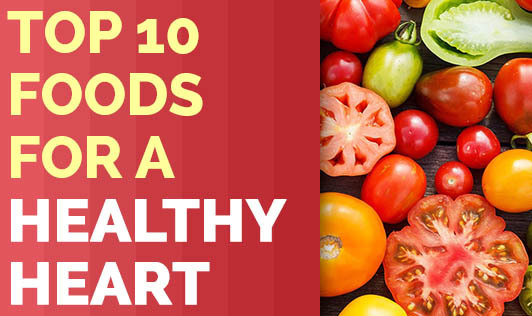 The quantity of blood cholesterol required to carry out all these functions is very little. So if the blood cholesterol is higher than normal, it starts getting deposited on the inner lining of the arteries causing blockages. High cholesterol (Hypercholesterolemia) is caused due to a number of factors. The causes which cannot be controlled are - age, gender and heredity. As the age increases, the risk of high cholesterol increases; and men are more prone to developing hypercholesterolemia than women. The factors which can be controlled are dietary habits, physical activity and lifestyle. The diet has to be low in saturated fats, trans fats and cholesterol, i.e. reduce the intake of red meat, organ meat, hydrogenated fats and deep fried foods. The body weight should be kept within the normal range. If the physical activity is less, the risk increases.